Mold remediation is an important step to take to keep your home or business safe and clean. Mold is a nuisance. It creates black spots on your walls and ceilings, darkens your grout, and gives the representation of being dirty. But, more importantly, mold can seriously affect your health. Microscopic pores in mold lead to bad allergic reactions in some people. But, at some point, most places get mold to some degree. So, while it is likely impossible to prevent it all together, mold remediation is an important step in preventing minor mold accumulation from turning into mold infestation. If you are dealing with moldy carpets, cut these sections out with a utility knife. Use a pump sprayer to mist the surface with water. Be sure to wear protective clothing and run an exhaust fan to eliminate dampness. Most mold can be scrubbed away in bathroom surfaces, decks and siding. Use a one to eight bleach/water solution. If your mold remediation truly involves an infestation, meaning more than a few square feet, strong must odor, or extensive water damage, you will need to take special precautions. The most important first step in mold remediation for infestation is to take special precautions to protect yourself from breathing in the spores. Wear old clothes and shoes that you can dispose of after you are done cleaning. Talk to specialist to find the right protective respirators, goggles, and gloves. Once you have removed moldy carpets and flooring, be sure to carefully wrap it to prevent debris from spreading. Vacuum up any moldy debris with a wet/dry vacuum. Use a bleach solution to penetrate the surfaces and allow it to dry. An important step in finalizing cleaning efforts is to set out dehumidifiers and fans so the clean areas can be thoroughly dried. Mold remediation is only successful when you remove all mold, clean, then thoroughly dry the space. Once your mold has been eliminated, you can repaint your walls. Just remember, if moisture returns, so does mold. 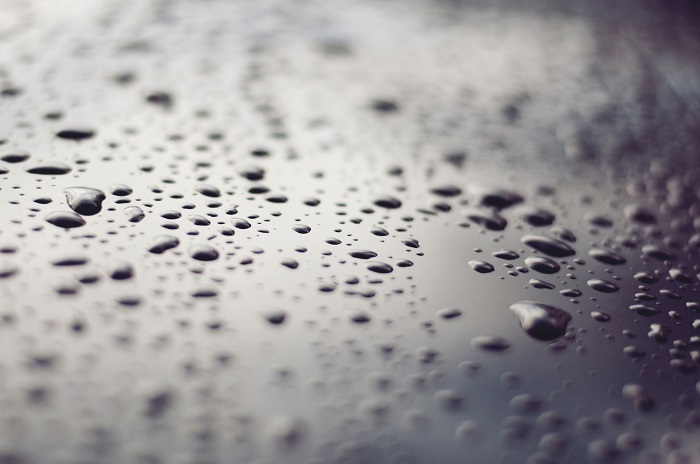 So, keep an eye on the dampness of your house. Mold infestation is a nuisance, especially when it comes time to clean. The worse the mold gets, the more likely you are to suffer from health problems as a result. Talk to a mold remediation professional to find the most effective way to tackle your problem.